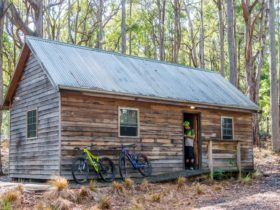 Mara Ponds is a beautiful, self contained mud brick cottage located at Branxholm, not far from the Blue Derby mountain bike trails. 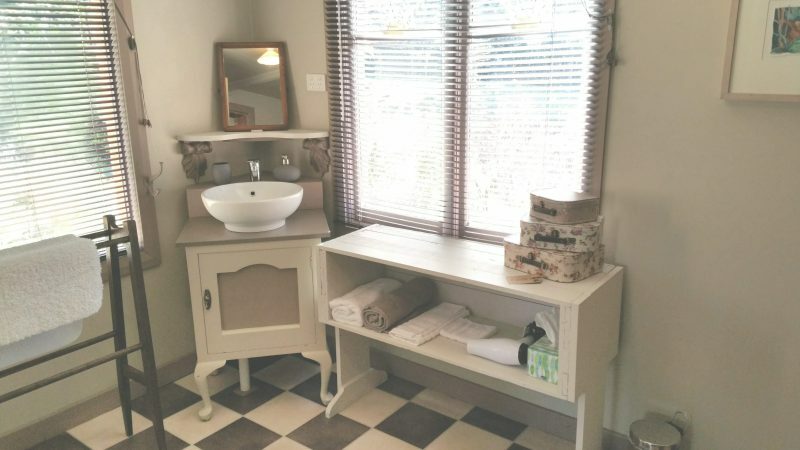 The cottage sleeps up to five guests comfortably and is located on 2 acres of stunning gardens and is home to a resident who resides in the dam. 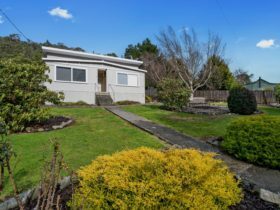 Located 50 minutes from Launceston and a five minute drive from the town of Derby. Also a twenty minute drive to Mt Victoria and the stunning Ralph Falls. 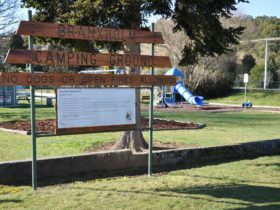 The beach side town of Bridport is within comfortable driving distance. 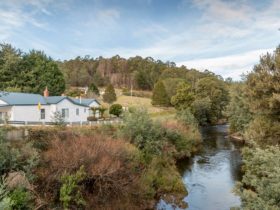 The accommodation offers a tranquil retreat based perfectly to explore the beautiful North east of Tasmania. 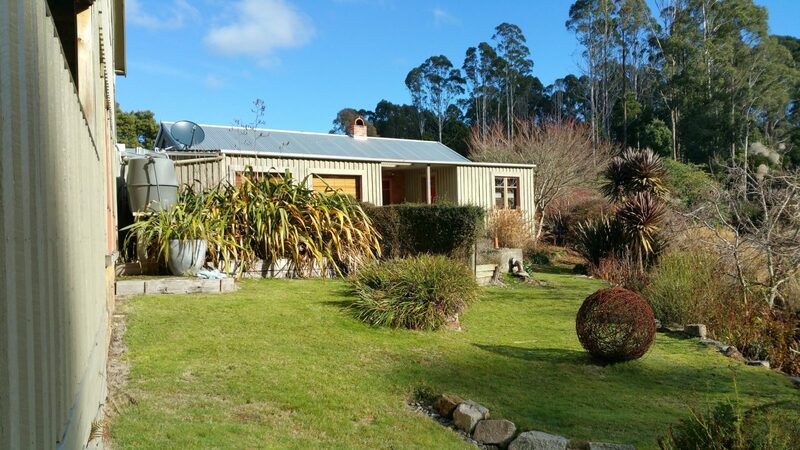 A self contained mud brick cottage set in 2 acres of landscaped gardens. 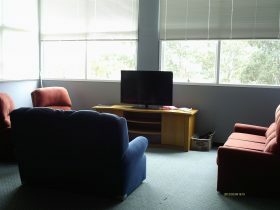 $150 per night for 2 adults. Extra people $30 each. 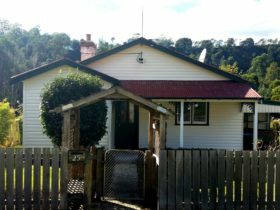 Property is not suitable for children under 12.